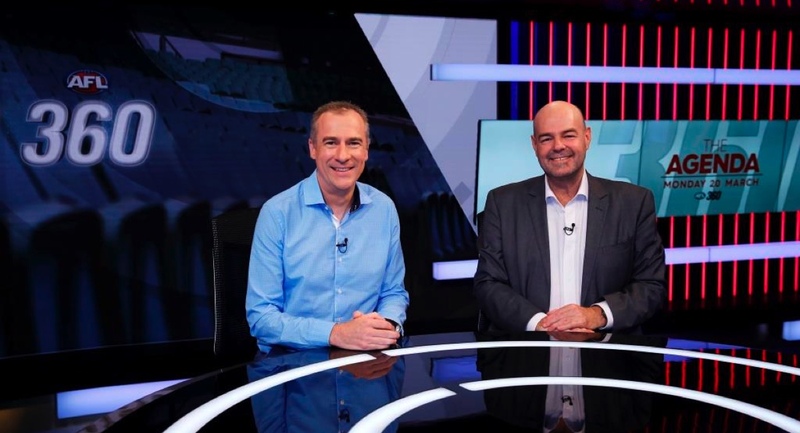 Gerard Whateley and Mark Robinson’s award-winning AFL 360 promises to be more impressive than ever in 2017, bolstered by a team of star guests and broadcasting from a brand new state-of-the-art set, featuring nine metres of the highest resolution LED screen. Regular guests this year include St Kilda senior coach Alan Richardson who joins Geelong premiership coach Chris Scott for Monday’s Coaches’ Night. Australian F1 superstar and West Coast Eagles fan Daniel Ricciardo joins the desk on Wednesday March 22 ahead of the Australian Formula One Australian Grand Prix. North Melbourne retiree Nick Dal Santo joins the AFL 360 family alongside former Hawthorn and Bulldogs’ defender Brian Lake on Thursdays to provide their take on the weekend of footy ahead. Gerard Healy, Jason Dunstall, Jonathan Brown and David King return for their first episode in 2017. 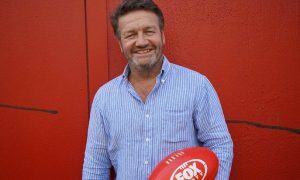 Joining the panel in 2017 will be leading Herald Sun journalist Michael Warner. Episode 1 – Open Mike Special: Against All Odds with Mike Sheahan presenting a one-hour special, Western Bulldogs – Against All Odds. Returns Wednesday March 22 (due to Thursday Night Footy on Fox Footy). 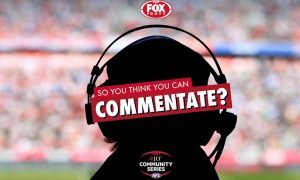 Hosted by Dermott Brereton and Paul Roos in 2017.